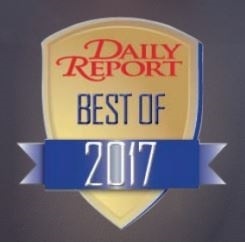 Peachtree Recognized as a Daily Report’s Best Wealth Management / Financial Advising Firm in 2017! The Results Are In – Peachtree Recognized as a Daily Report’s Best Wealth Management / Financial Advising Firm in 2017! Proud to share Peachtree Planning has been recognized again by the attorneys of Metro Atlanta as one of the best in the Daily Report’s Best of 2017 survey. Recognized as a Best Wealth Management / Financial Advising Firm! 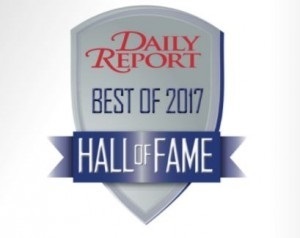 We were also inducted into the Daily Report’s “Hall of Fame” for our recognition as repeatedly receiving the highest ratings in Atlanta for multiple years. Thank you for your continued confidence in and support of Peachtree Planning!